It goes without saying that professional venues need to look neat and tidy, but it’s also crucial to have well set-up locations for health and safety. 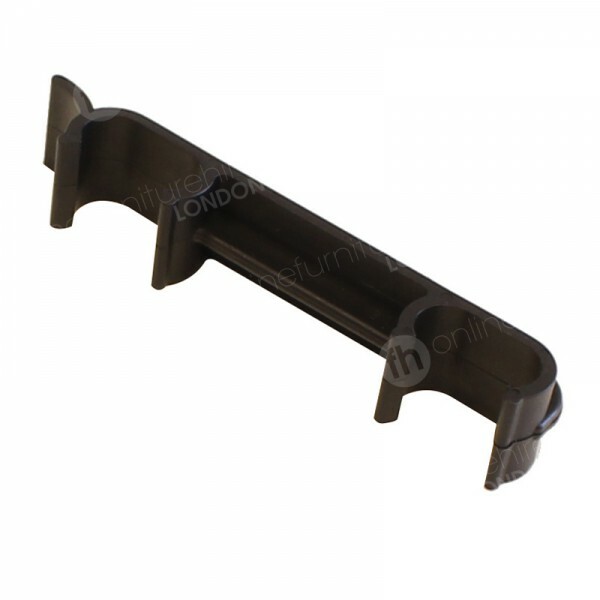 Our robust linking loops are just the product you need when you’d like to keep your chair hire london products in neat rows, but they can also help you keep to fire regulations. Our linking loops are one of the most simple yet incredibly useful accessories for your seating, and what’s more, for many of our clients they are a legal requirement. When you’re arranging the costings of your venue, you’ll tend to put those all-important ‘must-haves’ at the top of the list. 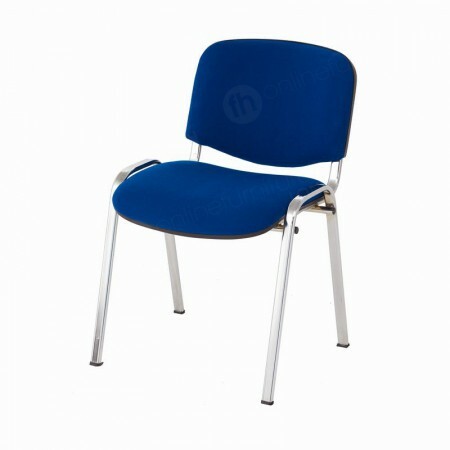 These include much more than what you’d like to have - such as executive style seating - but what you need to have, in terms of regulations and health and safety policies. Our linking loop hire range can be considered an accessory, but they’re much more than this too. When venues are getting rooms set up for different occasions, then there’s a lot to think about. From the number of furniture hire London chairs you may require, to decorations for the location and catering too. But all this has to fall in line with the fire regulations of the venue in the first place. You might need thousands of chairs set-up to accommodate all your guests, but if this makes it difficult for visitors to get to fire exits should they be evacuated then you might need to rethink your seating or chose a different venue. We offer fantastic long term hire deals on our products, meaning lots of our customers opt for exceptionally low rates to use our furniture throughout the year. Meanwhile, our customers are also free to use our furniture hire London service for their events, from conferences, exams, meetings, seminars, and parties - where our products are on site for a shorter length of time. When it comes to temporary seating, there are many fire regulations and policies to make sure events stay as safe as possible. What these rules are trying to achieve, is to make sure that seating is secured, so that if guests needs to leave buildings quickly and smoothly, they can do exactly this. Even when visitors are leaving premises calmy - perhaps for fire drills - there can still be some confusion if each of them moves their seats and begins making their own way to exits. But when chairs are secured in someway, then this is much less likely to happen, and guests can simply walk in gangways that stay clear. Enter our linking loops! We’ve chosen this product to match our range of furniture hire London seats that are often selected for those larger occasions. 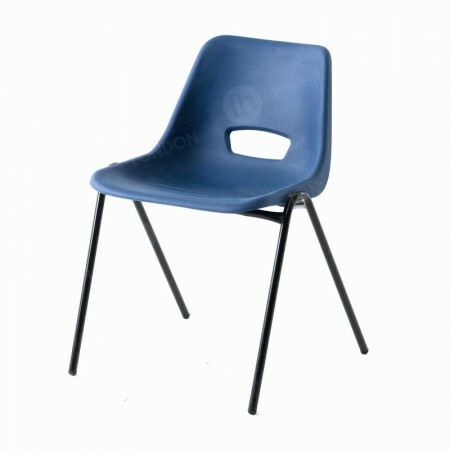 We’ve often made deliveries of thousands and thousands of our stacking, folding and polyprop chairs to huge venues, as well as smaller ones too. Even if your venue is on the smaller side, it’s absolutely crucial to uphold fire regulations, and our linking loops give you a stylish and affordable way to do this. 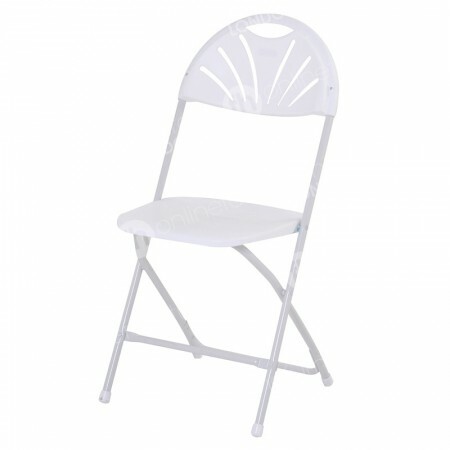 This product is designed to smoothly clip on to the legs of our stacking, polyprop and folding chairs. Depending on fire policies, you may need to use them on the front and back legs of our seating or on the highest point of the legs next to the seats. Made from very robust plastic, once these seamlessly fit on to chairs, they’re there to stay until you unclip them. The fact that these can be applied so smoothly to seats means you can quickly secure them, fantastic when you have venues installed with thousands of our chairs - but don’t forget if you choose a full installation service at the time of booking then we can do this for you! These are very practical and robust, but we’re also chosen our linking loops, to look smart too. Because they are black, they blend in well with many different events where it’s important to design classy venues, such as seminars, conferences, meetings, training sessions and AGMs. My event isn’t that big - will I still need linking loops? It’s up to you! Quite often fire regulations mean they’re necessary, so entry/exit lines stay clear in emergencies, even in smaller venues. What chairs can I use these with? These linking loops can be used on several of our products, including our polyprop, stacking, lecture and folding chairs.